The Hunted is a Prequel Novella to the Blood Series Books starting with Blood of a Werewolf. 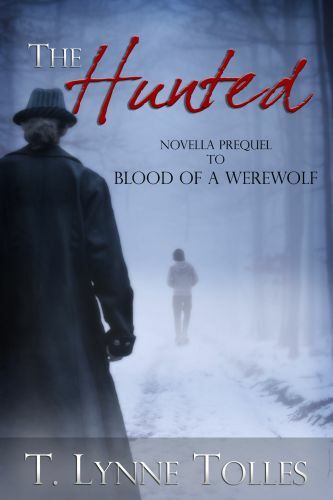 As an added bonus the first ten and a half chapters of the first book are included with The Hunted. Devon and Blake have been running from hunters most of their adult lives. They're used to life on the run - so much so that they've got it down to a science. Meet our brother duo before they venture to California and meet up with their destinies in the shape of the O'Rielly sisters.